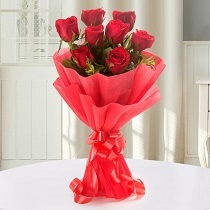 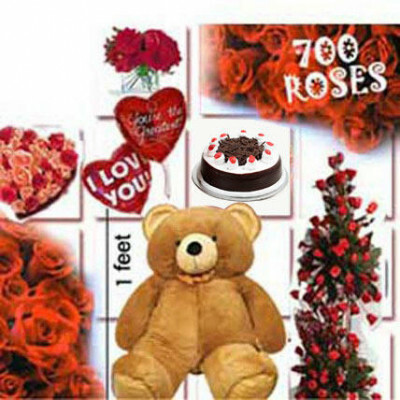 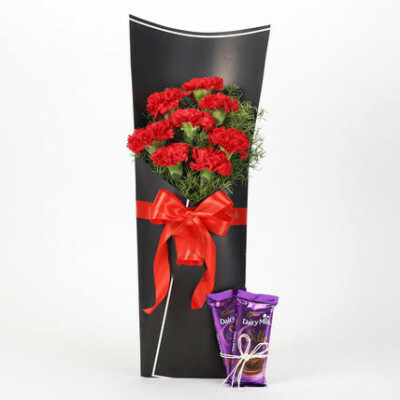 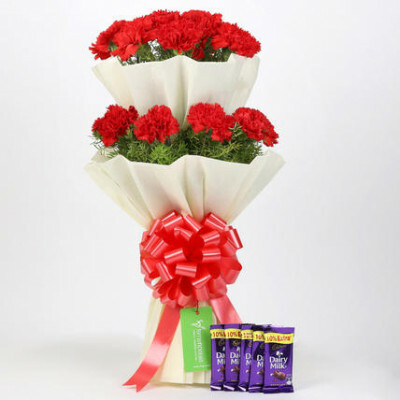 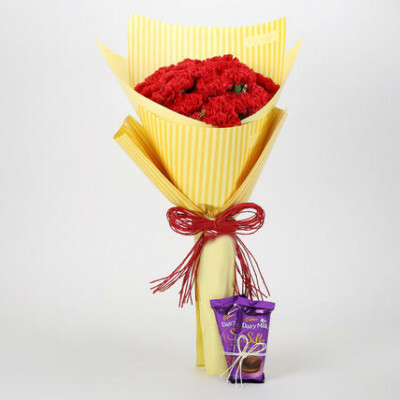 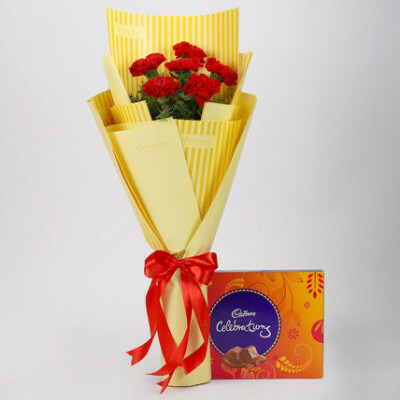 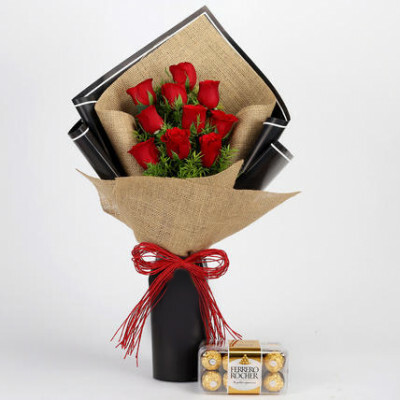 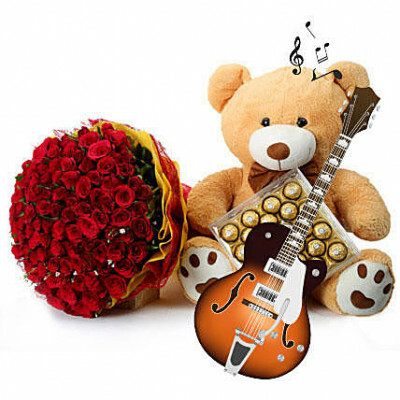 Your Product Contains: 2 Cadbury Dairy Milk Silk- 60 gms each 20 Red Carnations Seasonal Green Fill.. 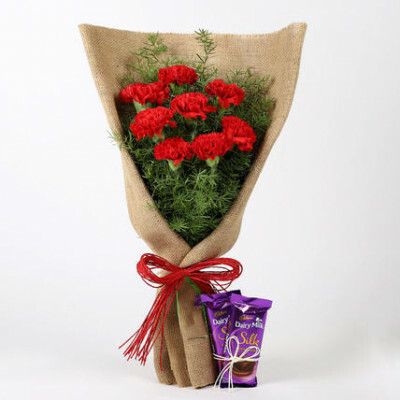 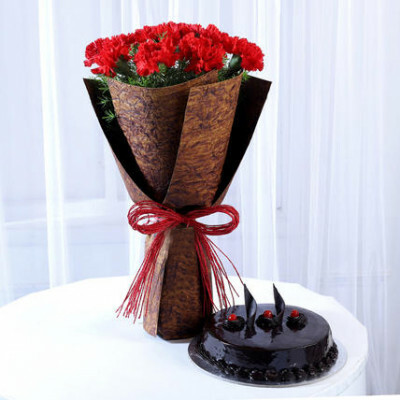 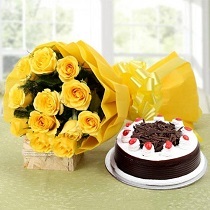 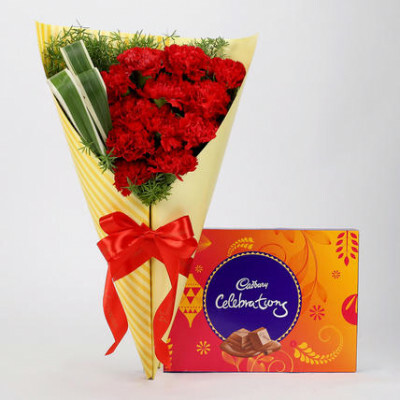 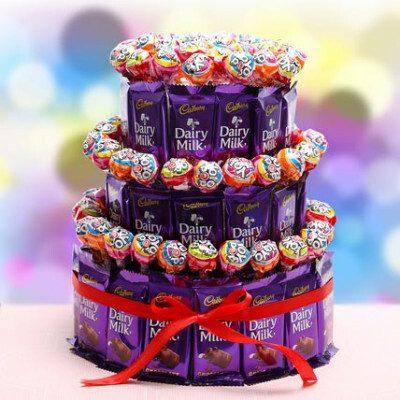 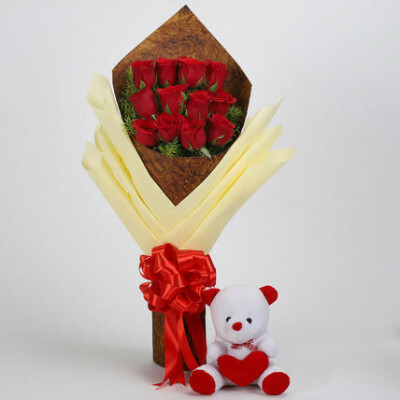 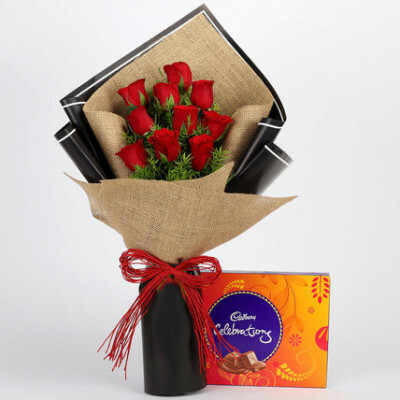 Your Product Details: 2 Cadbury Dairy Milk Silk- 60 gms each 8 Red Carnations Seasonal Green Filler.. 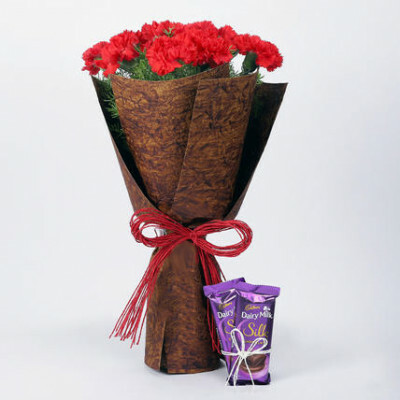 Your Product Contains: 2 Cadbury Dairy Milk Silk- 60 gms each 8 Red Carnations Seasonal Green Fill..